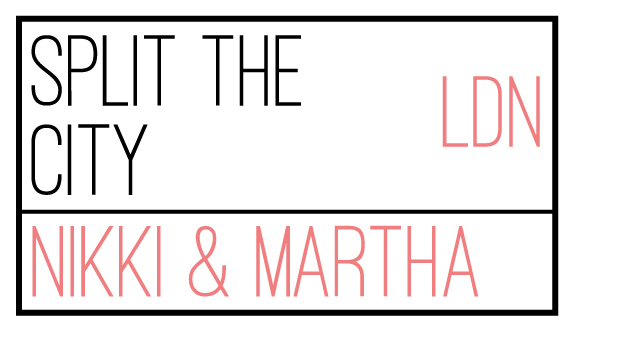 This is a post I have been so excited to share with you. I'm a very festive kinda person so wearing a Christmas jumper is a must this time of year and especially on Christmas Jumper Day which is matched with 'Text Santa' on Friday 18th December. To donate £5 text SANTA5 to 70760 or donate £10 by texting SANTA10 to 70760. This is a very great cause and the money raised is donated to Macmillan, Make a Wish and Save the Children. So far they have raised more than £21 million which is phenomenal. This one is genius and surprisingly comfy. It has been very well made! The patten with the Christmas tree is so cute and clearly very festive, the lights change colour and flash which is so exciting. 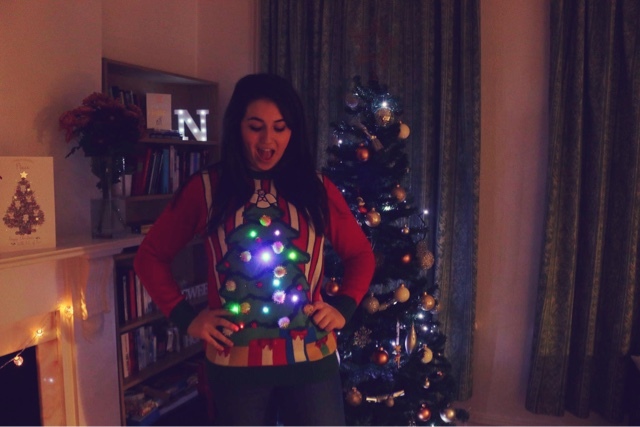 This jumper is sure to have others being jealous because yes not only does it have flashing lights, it has Pom Poms on the tree too. If you want to snap this one up be sure to head to their website. This is a classic and so comfy! 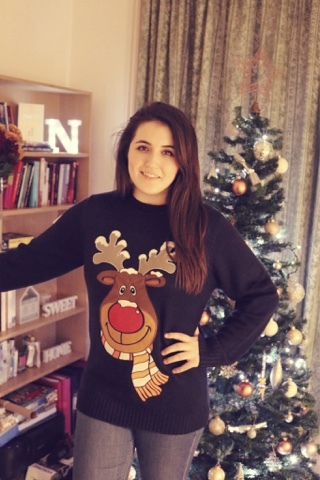 The Rudolf is super cute and a great feature on the jumper. This is one that I've been just wearing around the house and will be wearing to sit by the tree and wrap up all my presents this year. It is very high quality and well made so will be sure to last for a few years! Check out their website here and order now so it will arrive in time for Christmas. These guys are awesome and have some other amazing designs perfect for christmas time. 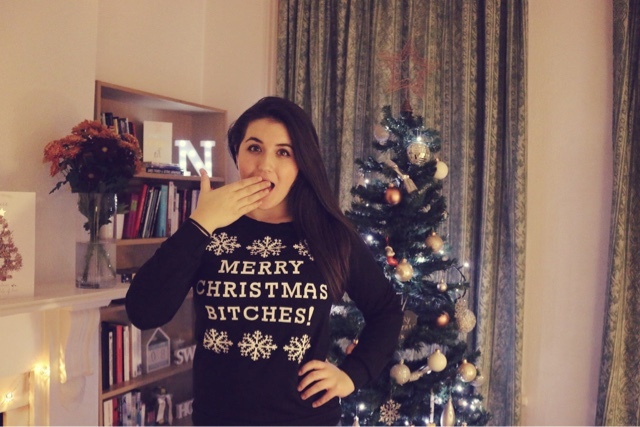 I love this tongue and cheek jumper, perhaps not suitable for when you're sat round the Christmas table with you grandma but for a funny Christmas jumper day in the office or with friends it's sure to give people a giggle. It is very fitted so I would recommend getting a size up. The jumper will do for one or two wears but as you can see a cheaper option it's not nearly as high quality as the other options. To finish with, I present to you the Twosie. This one is just so much fun and perfect to wear with your partner in crime. Albeit difficult to do everything in sync but after wearing it for a few minutes you adapt! It gets lots of laughs. 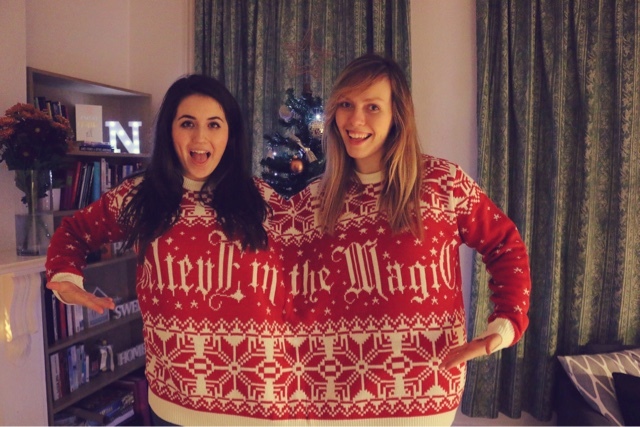 Again this jumper is very well made and the 'Believe in the Magic' slogan on the front and back is just, well magical. The red and white pattern just screams Christmas and goes down so well with any crowd! 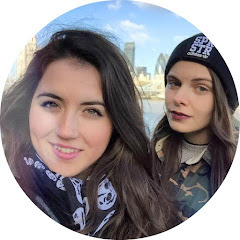 Here I am wearing this with my best friend, Emma! But Martha and I are going to for sure get some snaps in this which we will share on our Instagram. So there we have it a selection of Christmas Jumpers on the market this year. Make sure if you want to get one of the above to order ASAP as Christmas is creeping nearer and nearer!